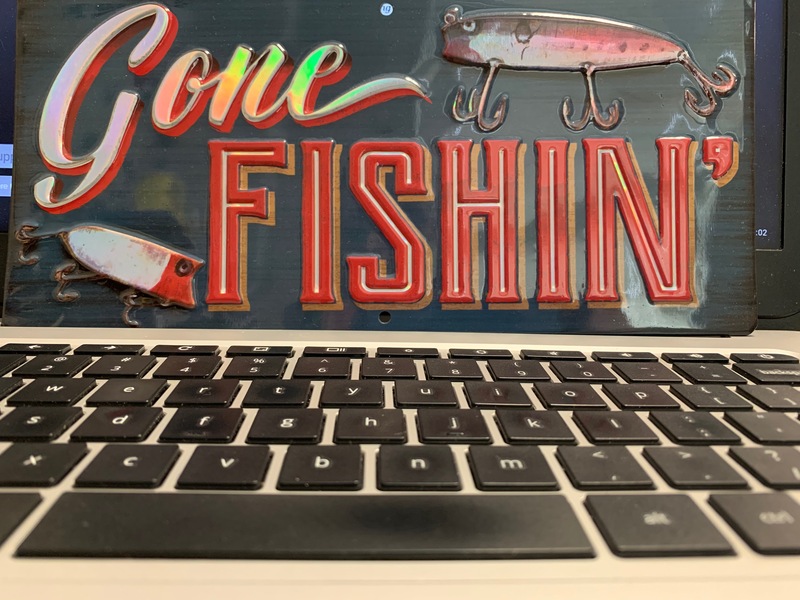 If you are interested in learning about fishing, competing, experiencing the outdoors, giving back to the community through fishing, or just getting out and having a good time around the water, come join us at our weekly meetings on Tuesdays during Tiger Time Black in Room 205. If you can’t make it just fill out the survey below by clicking on the link or scan the QR Code to fill out the survey. I will be in touch shortly.